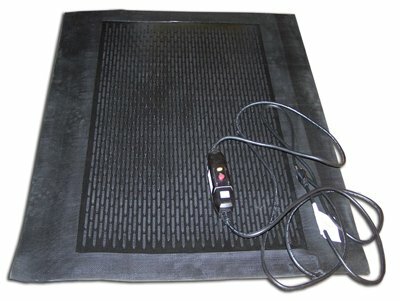 Elininate hazards and injury at your doorstep with Ice Away Mat. Keep your property safe, and keep up with the snow as fast as it falls, all winter long! 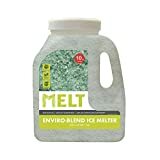 Melts ice and snow from entrances and is completely waterproof and safe. Made of durable rubber, Ice Away handles harsh conditions and wear. Flexible & Efficient- plugs into any standard 110V outlet, melting up to two inches of accumulated snow in less then one hour. Ideal for entrances, ramps, handicap-accessible structures, loading docks, hospitals, nursing homes, hotels, schools, churches, private homes and more. 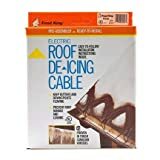 It comes with a 15 foot power cord that plugs into standard outlets using its own Equipment Leakage Circuit Interrupter (ELCI). ETL Listed.